Sick of eating ice-cream alone? Maxibon has the solution. 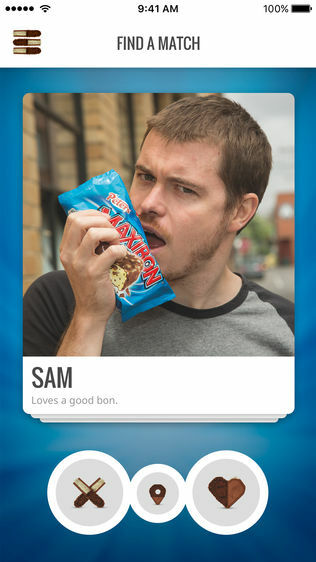 Maxibon has released the Tinder of ice-cream apps, encouraging mates to “Never Smash Alone”. 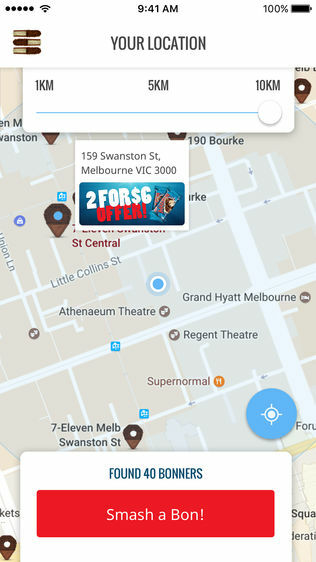 The app allows people to find Maxibon deals in their local area and chat with others who have a special place in their hearts for ice-cream. Created by digital agency Deepend, the ‘Snakr’ app encourages consumers to ‘Maxibond’ over the Streets ice-cream. The ad recreates iconic love scenes from movies of the past, including Titanic, Avatar, When Harry Met Sally and the upside down kiss from Spiderman. 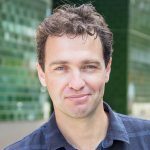 Deepend content director Luke Wallis says the campaign targets the brand’s core demographic of 18-24 year old Aussie blokes who enjoy sharing a snack. “Maxibon has been in market for 17 years and top five in its category. We wanted to make sure this work did it justice by taking the experience of shared snacking a step beyond basic ATL advertising. 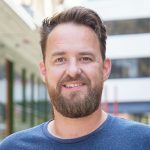 Building on the brand’s iconic ‘smash a Bon’ slogan, the new app, Snackr, matches Facebook friends to help ensure consumers will never smash alone,” he says. 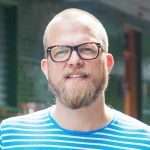 Along with the bespoke app, the campaign consists of nation-wide outdoor creative and digital assets including a tailored Snapchat lens. 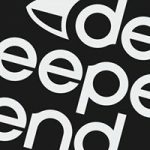 Peters Ice Cream head of marketing Alicia Munday says the company is thrilled with the outcome of this campaign, which comes as part of a longstanding partnership with Deepend. 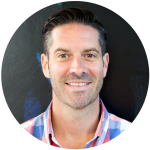 “Maxibon has long been recognised as a catalyst for bringing mates together. 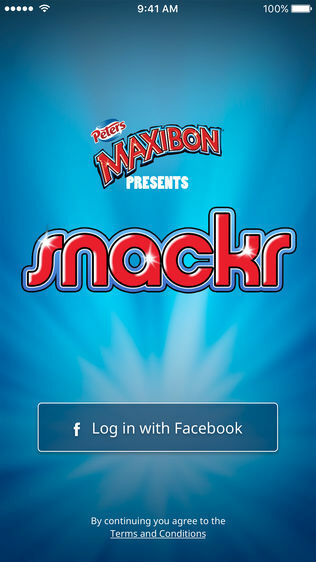 This creative not only resonates well with our core fans, the clever app design takes customer participation to a new level by actively driving fans together, and enabling easier purchase by highlighting the nearest outlet offering the best Maxibon 2-for-1 deal and turning users into legends”. The SNACKR app is available for download from the Apple store and Google Play.